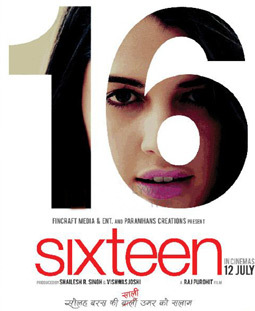 Maybe Baby is a lovely song from Raj Purohit's film Sixteen starring Izabelle Leite, Mehak Manwani, Wamiqa Gabbi, Rohan Mehra and Zakir Hussain. Lyrics of Maybe Baby is really very good. This track is sung by Anish Nair superbly. Ek chhoti si line hai..